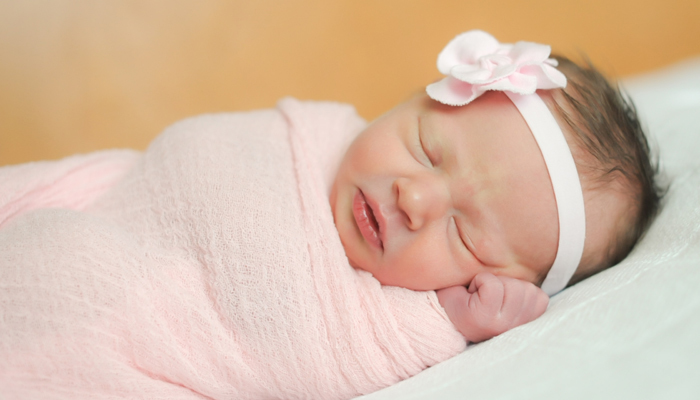 When to get rid of the pacifier…sleep coach edition. 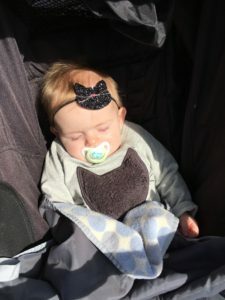 A little while back a fellow sleep consultant wrote a blog about when to ditch the pacifier and it’s like a giant lightbulb when off in my head. There actually IS a “better” time to get rid of the pacifier in terms of affecting your child’s sleep. 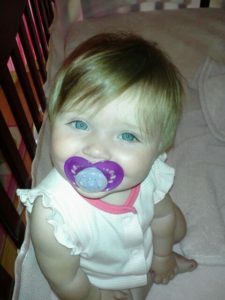 Well, we researched many methods to get rid of that pesky pacifier that my 2 year old so lovingly referred to as “bah”. We decided on the method where you cut a tiny sliver off the top and continue to do so until they don’t want it anymore. I can safely say that we had a huge success in terms of eliminating the pacifier HOWEVER we also completely lost her nap. From that point onward she had extreme difficulty soothing in her crib for nap times. She always made it ok during the night because she was just so darn tired from not napping during the day. At the time, I chalked it up to the fact that she was never an “amazing” napper and she was just hitting a rough patch of the “terrible twos”. But after reading my colleague’s article, I knew there was more to that. My daughter had relied on that pacifier as her self-soothing tool from a very young age and we took it away at a stage when sleep regressions are common and re-learning self-soothing behaviors is very difficult. So when is the “better” time to get rid of the pacifier? Of course, if your pediatrician or dentist demands you drop it immediately, so you must. However, as a sleep coach, my personal recommendation would be drop it under 6 months or after your child has already stopped napping consistently (around 3 years old). The Americ an Academy of Pediatrics actually recommends pacifiers to reduce the risk of SIDS in babies, however those same doctors all of a sudden urge you to take them away, sometimes when children are as young as 1 year old. I recommend ditching the pacifier for babies younger than 6 months because they are not yet able to find and re-insert the pacifier themselves, many of them are often still swaddled, and this stage (4-6 months) is actually a great time for babies to learn other initial self-soothing behaviors. After about 6 months, most babies can find and re-insert the pacifier themselves which is a huge win for parents! I would recommend at this stage to scatter several pacifiers around your child’s crib (they even have some that glow in the dark!). Also, you will want to make a rule around this time that pacifiers should only be for sleep or desperate times (maybe a long car ride, airplane trips, etc). To reinforce your child’s confidence with the pacifier, show them how to find the pacifiers, put one in their hand, and guide it to their mouth. Don’t get caught in the game of popping it back in over and over again. So from around 6 months to 3 years you can hold on to that pacifier (at the approval of dr. and dentist). Again, making sure you set firm boundaries about that pacifier. If you have an older child, you will have to be very strict about setting these new rules. For example, a doula friend recommended this strategy she used with her children: When her child would ask for the pacifier, she would say, “Ok then you have to go in your crib”. The rule was that pacifiers are only for crib/bed time. So if her child wanted the pacifier, they would have to sit/lay in the crib. The pacifiers never left the crib. She made the rule known, set clear expectations, and she stuck to it. Does this mean that it’s impossible to get rid of the pacifier any other time and have a child still sleep well? No, not at all. However, I would say if you have a more sensitive sleeper or a child who has struggled to sleep, then getting rid of their pacifier during these peak sleep times (6 months to 3 years) would be harder than waiting. If you do choose to get rid of the pacifier earlier, you should expect some regression and re-learning time. Your child will need to learn a whole new way to self-soothe at sleep times and it can take weeks to learn a new behavior/habit. If you’re struggling with your child’s sleep and would like more information and coaching, I can help!